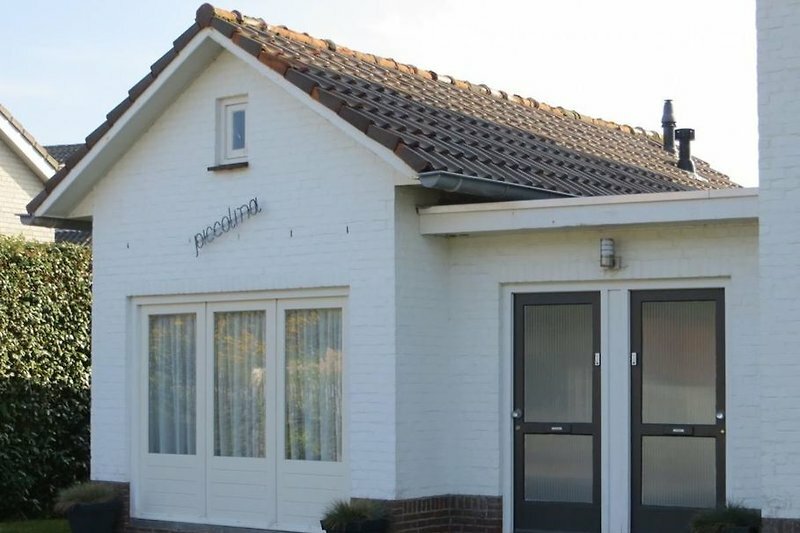 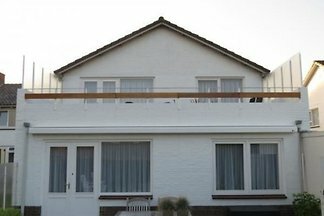 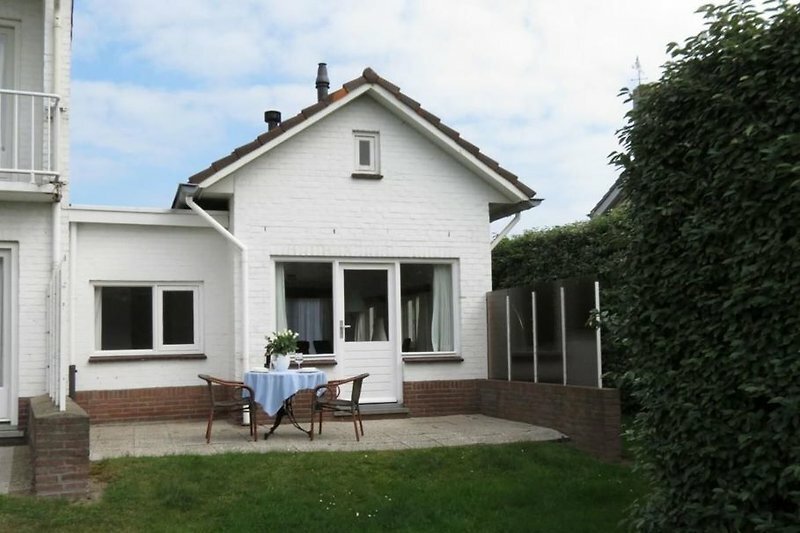 You can rent this 2-person holiday home in Cadzand. 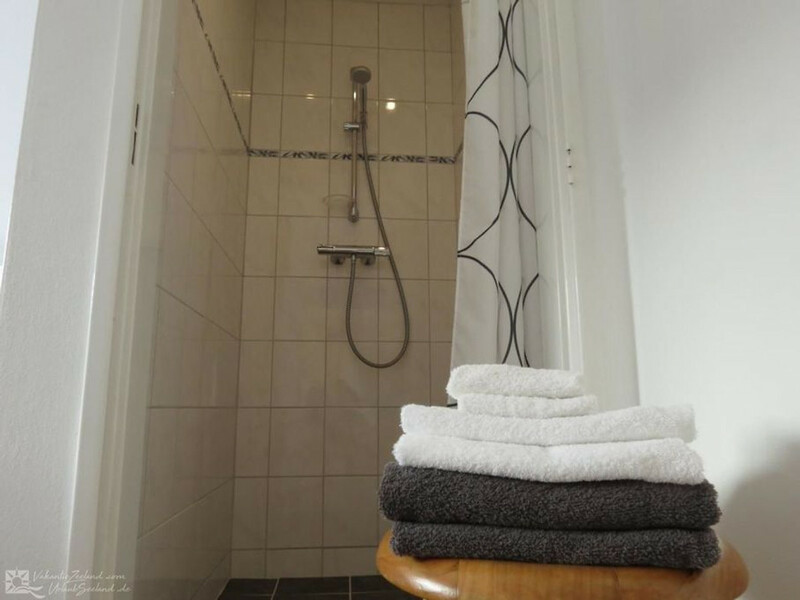 It is part of a small complex, and you will find it on the first floor. 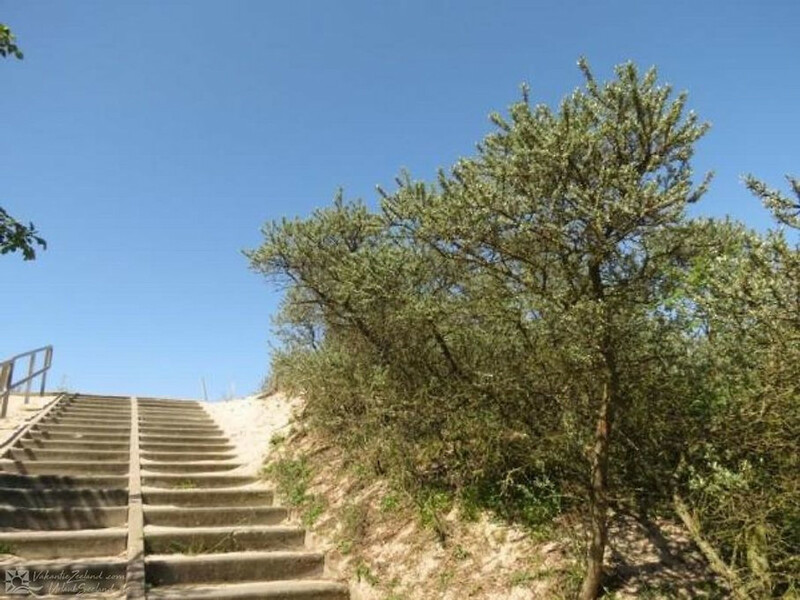 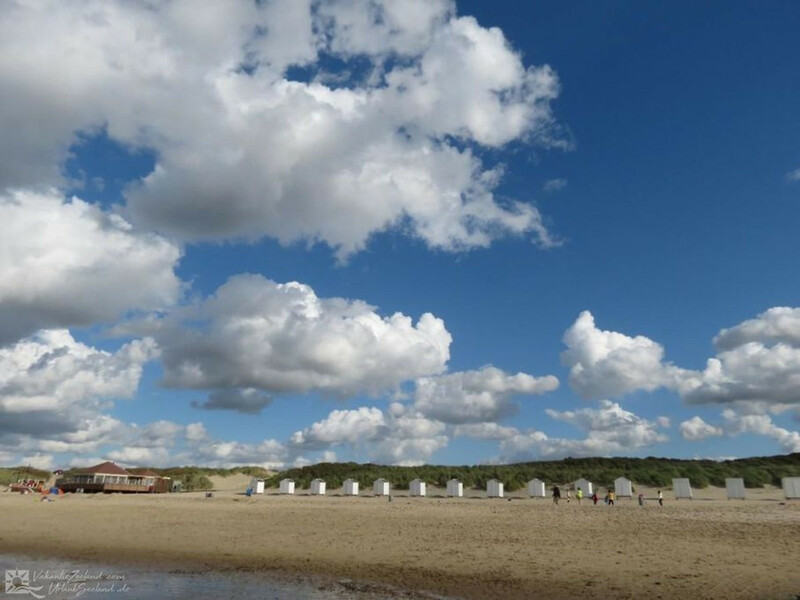 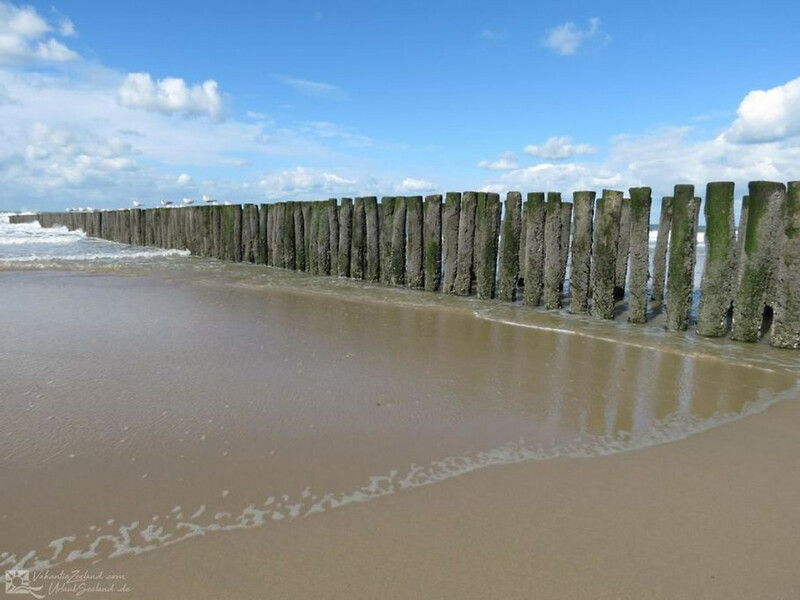 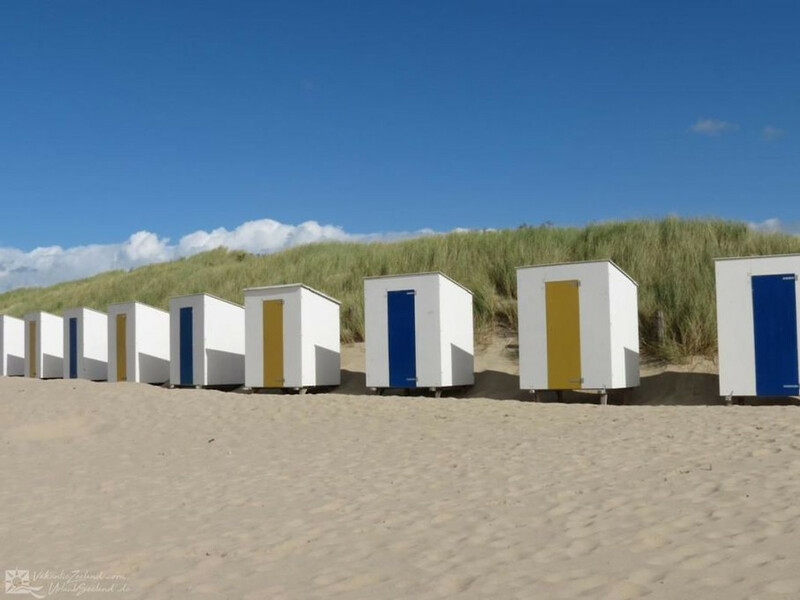 It is located directly on the dune crossing, and within just a few minutes, you will find yourself on the most beautiful beaches in the Netherlands. 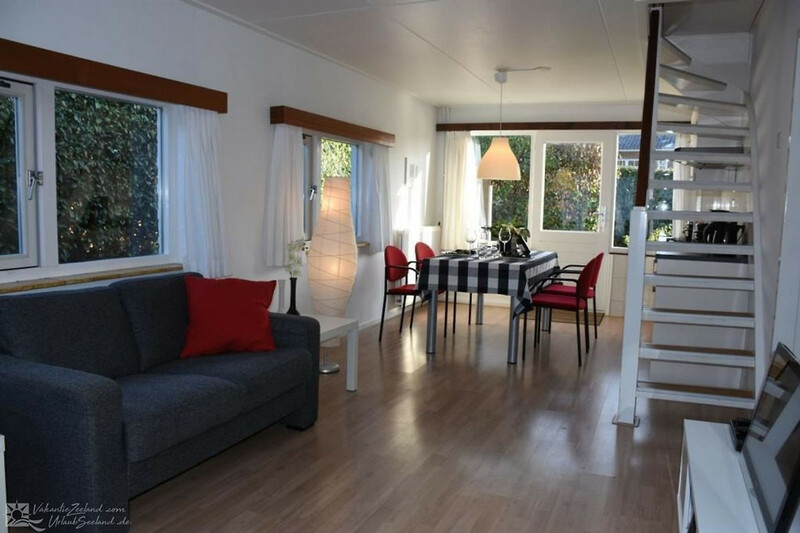 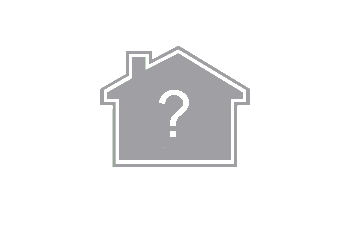 The holiday home is furnished in a cozy and comfortable style, and it has a south-facing garden. 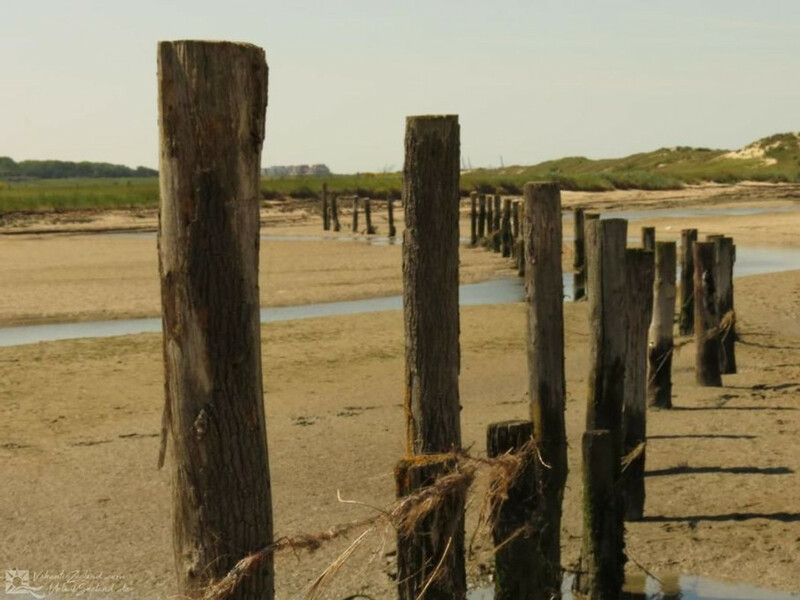 A visit to the Zwin is certainly worth it, it is a mudflats region with a lot of flora and fauna, meaning that it is a true paradise for birds. 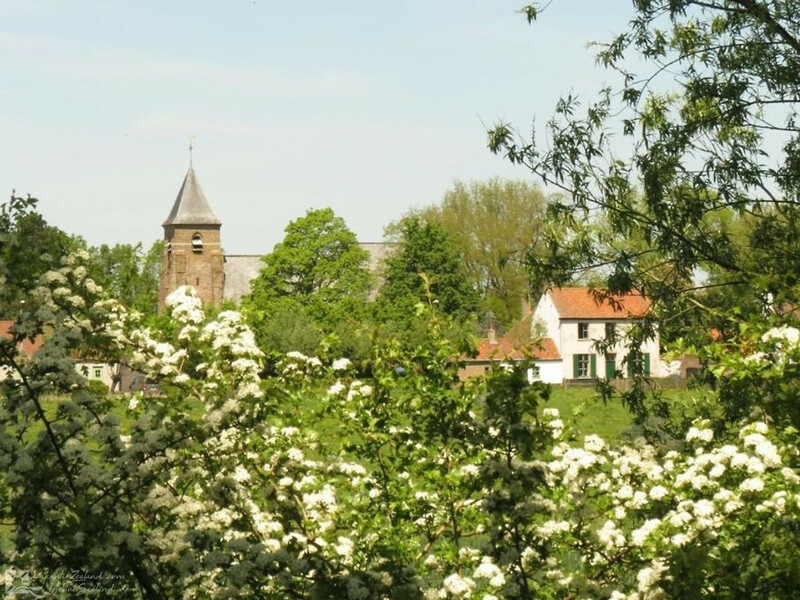 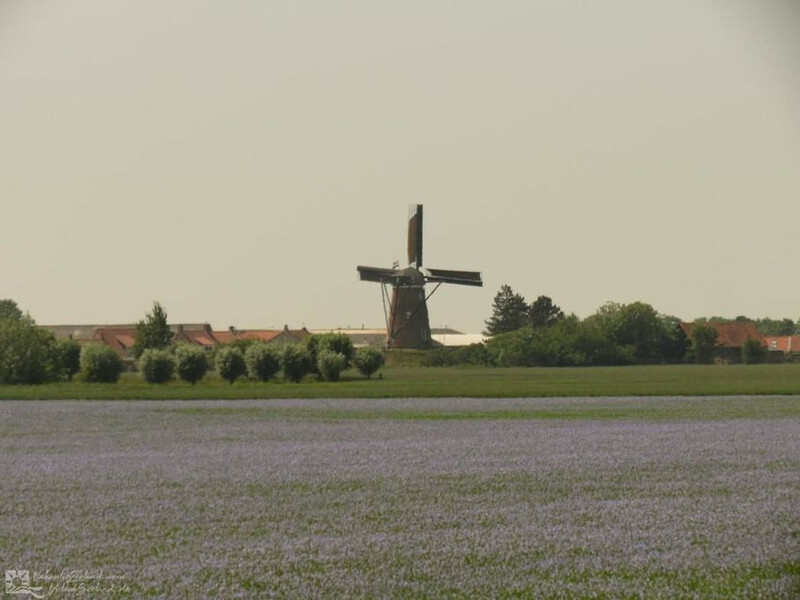 You can visit Het Zwin yourself, but there are also guided hikes quite frequently. 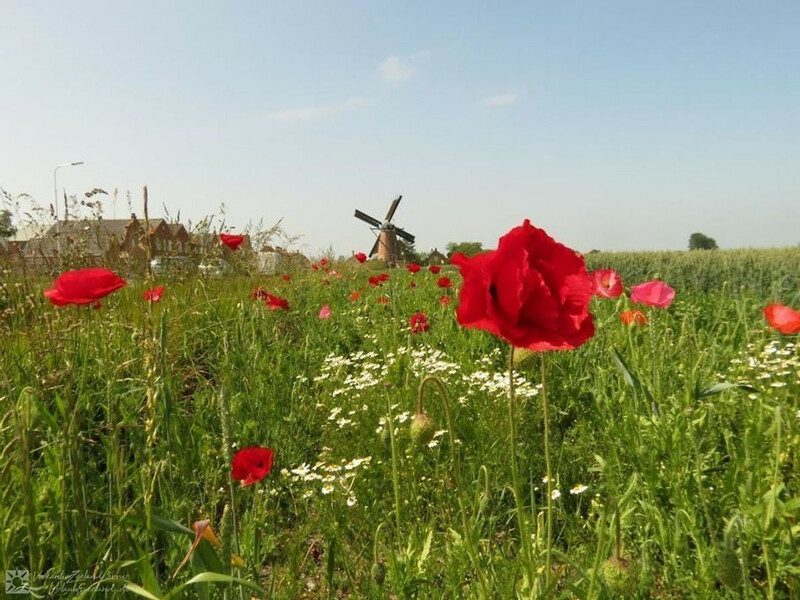 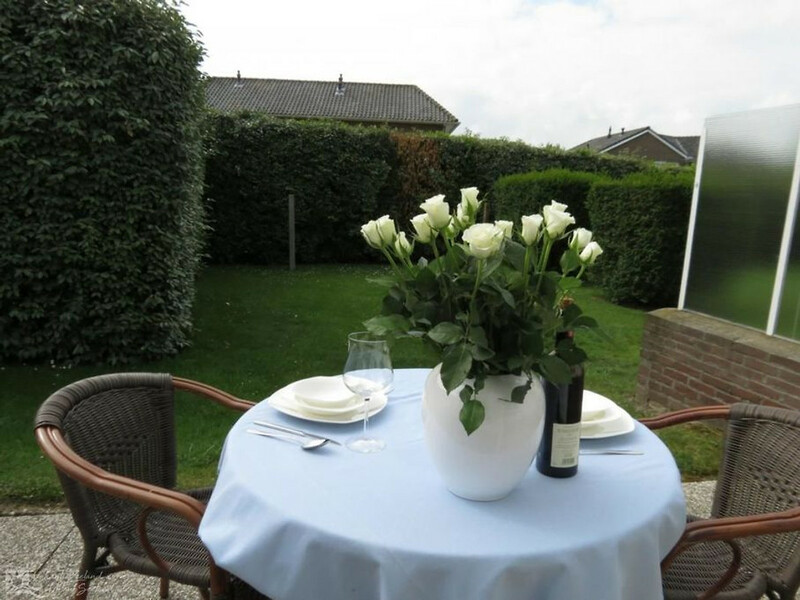 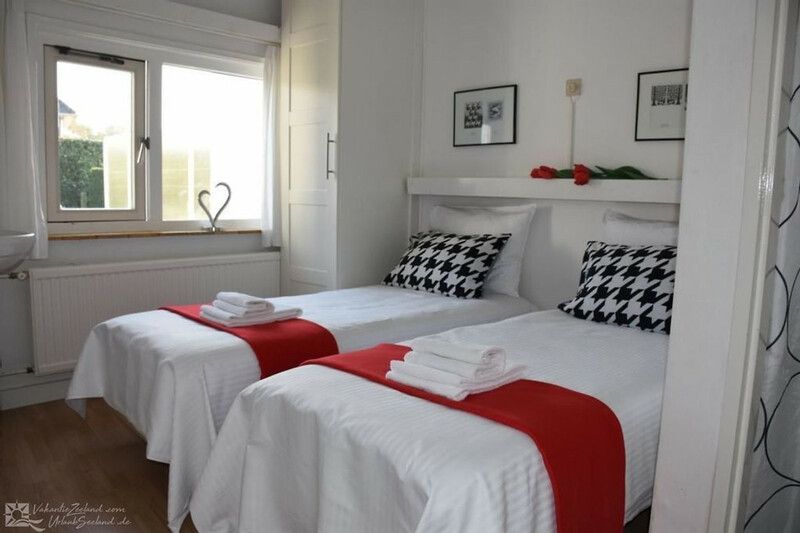 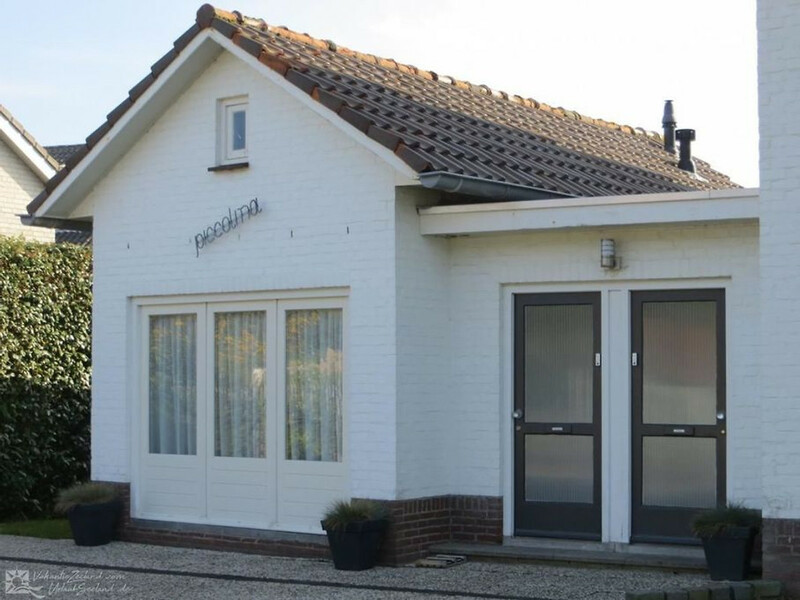 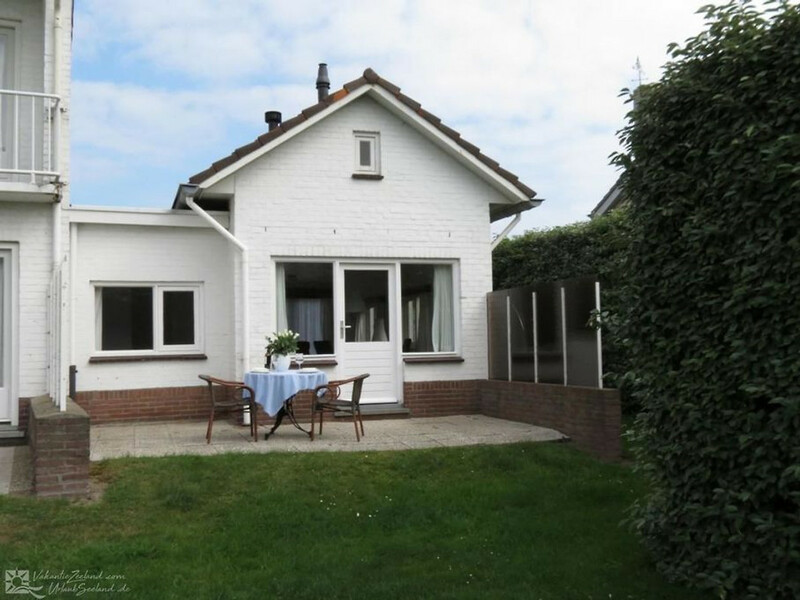 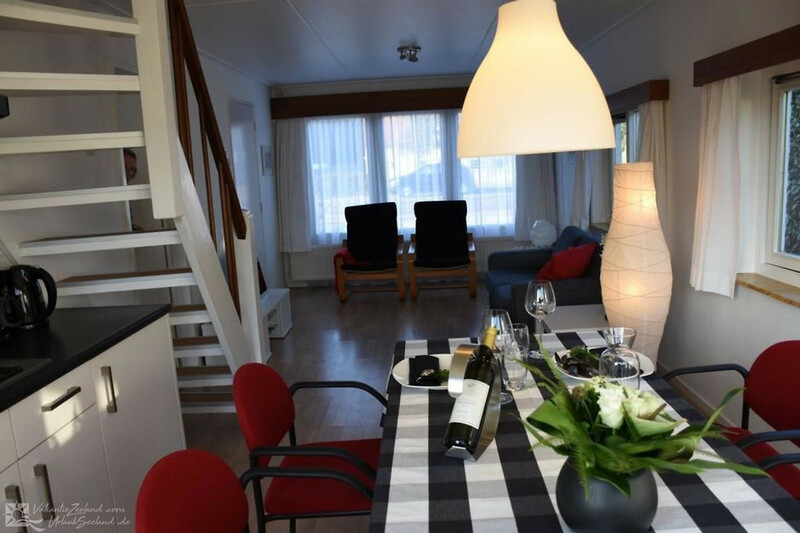 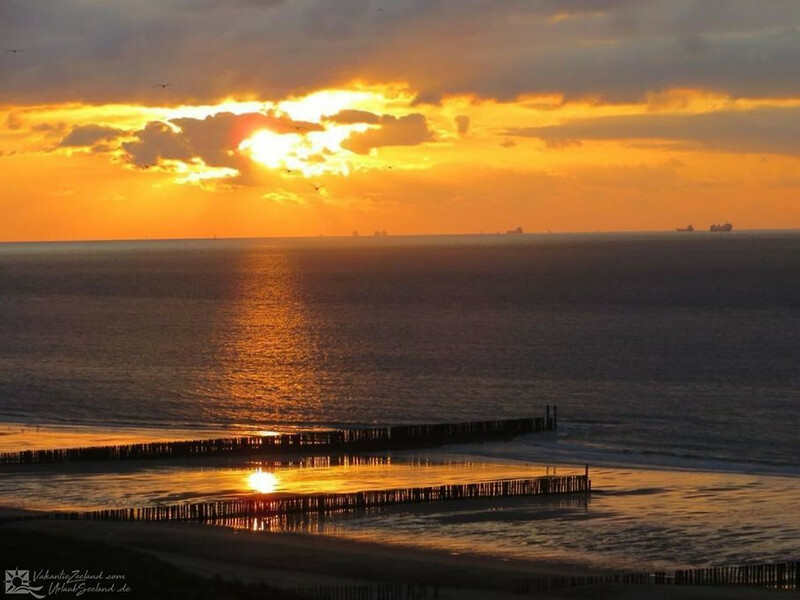 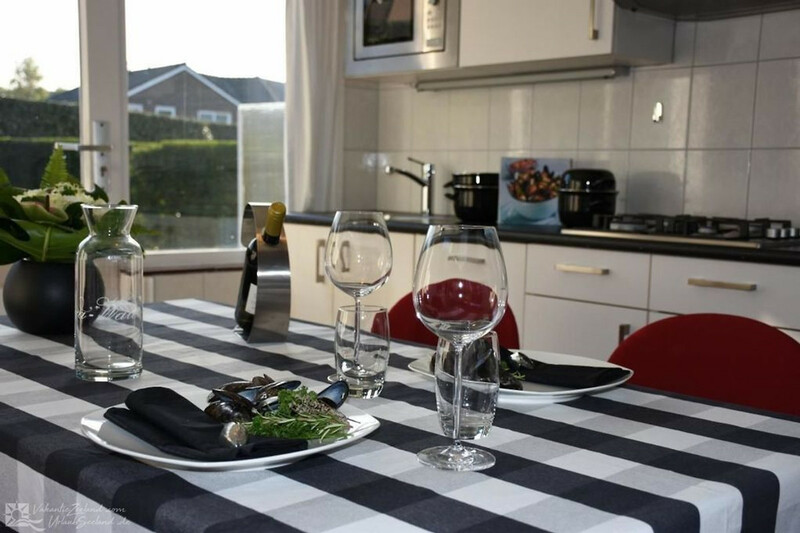 By renting this cozy holiday home in Cadzand, Zeelandic Flanders, you will have a fantastic vacation.